Co-founder of Fettle, Peta Rogerson, shares her favourite add on's. 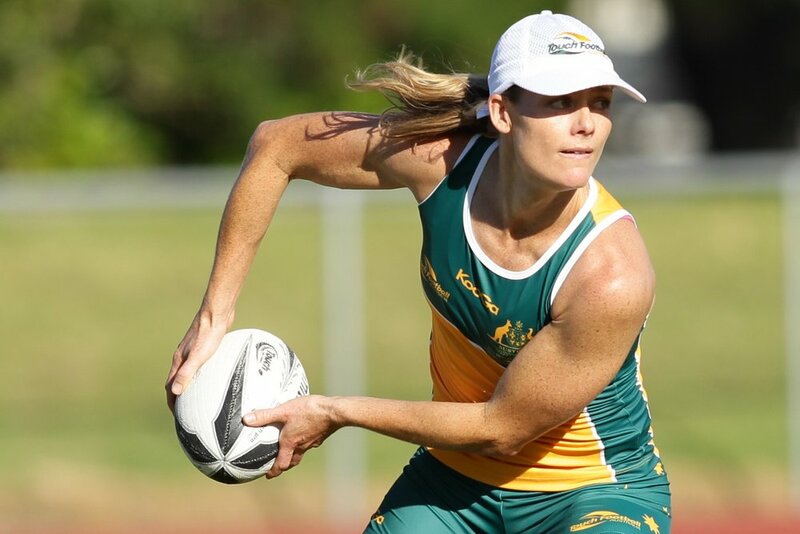 I have had a very rewarding sporting career, playing Touch Football for Australia for over 10 years. During my time representing at this elite level I always prided myself on my peak physical fitness. I believe this gave me longevity and the ability to play injury free at the highest level for as long as I did. I would quite often find myself at the end of a session thinking to myself ‘that was a good session but I need to add on one more thing’. Does anyone else get that feeling? Or am I just the strange one? Anyway, here are a couple of great add on's I like to do at the end of a training session to feel completely satisfied. Give one of them a go next time. NOTE: a pop squat is when you do a squat with your legs together and then pop up off the ground and land with feet wider than shoulder width apart and do a squat….and continue.